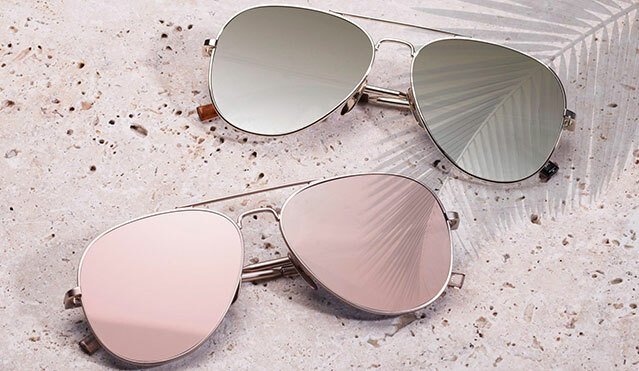 Looking for the perfect thing to help you slip into summer in real style? 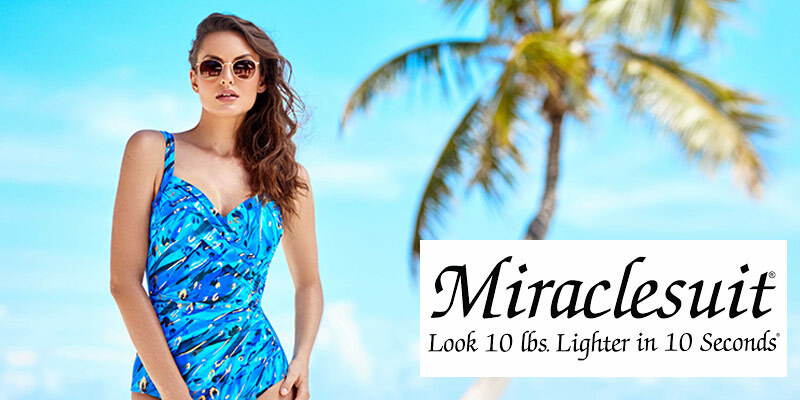 Carla Swimwear has an incredible range of swimwear, with great summer clothing options from brands such as Seafolly, Milea, Jets, Sunseeker, Baku, Camilla, Miraclesuit and many more. Carla Swimwear has long been one of the top Australian swimwear retailers, with over 60 years of experience helping women find the perfect bikinis, bathers and swimmers. We have 3 retail stores in three locations in NSW, opening our first store in Newcastle Mall back in the 1950s. 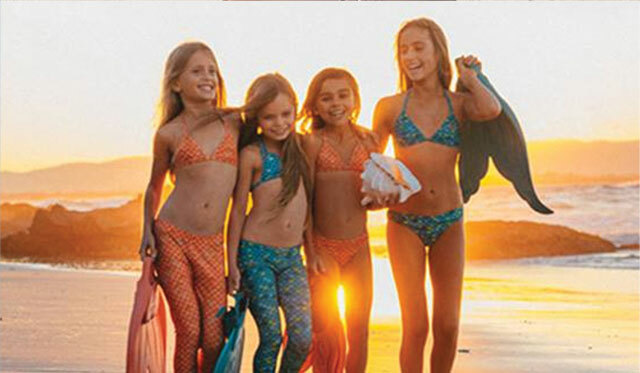 Since then we have sold an incredible range of stylish, shaping and flattering bikinis and swimwear. Shop for the full range of Australian swimwear today from Carla Swimwear. 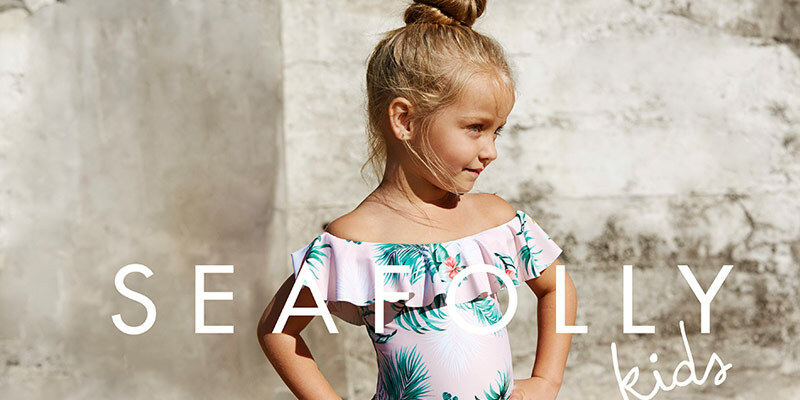 Whether you’re after the latest trend fashions, practical and comfortable or want something a little more unique, Carla Swimwear has everything you need for the Australian summer. Whether you’ll be lazing by the pool or soaking up some rays out at the beach, you’ll only find the best brands here. The best in summer fashion is available now at great prices and incredible variety. Browse the full range today. Traveling? Adventure seeking? or relaxing? There is no better place than where you can go in your bathers. 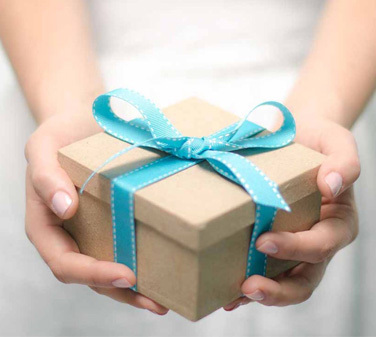 100 Days to Love It or Return It! 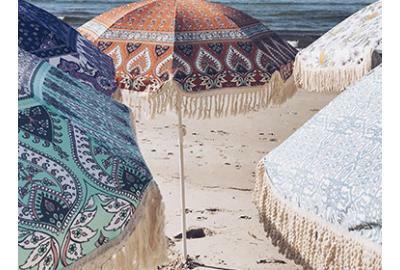 Keep your cool on the beach this summer with these stunning bohemian inspired umbrellas. You can get them now, for a limited time. The excitement is setting in, the tickets are booked...ever wondered what the essentials for holiday packing are, get the low down here.